Whatever your rationale I thought I’d bring together my favourite things from the blog this year that I think would make for a decent Christmas present for the hardworking editor in your life. I’ve also put together Christmas wish lists in previous years – check out these previous posts for more ideas including Wacom tablets, film editing craft books and video training titles. 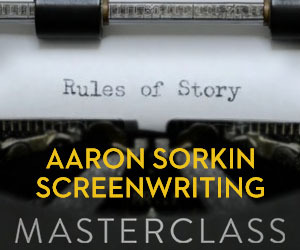 One of my favourite things I reviewed this year was screenwriter Aaron Sorkin’s Masterclass, which provided not only a vast number of storytelling insights but was also hugely entertaining to watch and enjoy. Why should an editor watch this? The edit is often called the final rewrite and for good reason as editing is very much like writing. An editor’s job is to know and utilise the principles of conflict, character, story structure and narrative arcs, as elegantly as any screenwriter. They tell the story with words, we tell it with rushes but the results are the same. Pictures, sounds and structure woven together into one seamless story. So any editor looking to deepen their understanding and abilities in effective storytelling would do well to invest in this masterclass. Aaron’s masterclass is comprised of several hours of video training divided into 35 unique lessons with three main styles; direct teaching, group workshops as new writers have their work critiqued by Sorkin and a mock writer’s room in which the group workshops a fictitious first episode of the 5th season of The West Wing. For an affordable gift that will keep on giving throughout 2017, I would recommend checking out the new colour grading craft subscription site – LowePost.com. 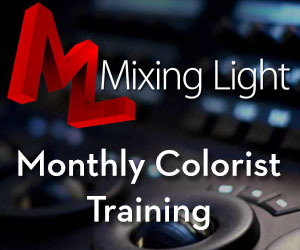 Think of it like giving a monthly magazine subscription but to a site packed with articles on the art and craft of colour grading from top colorists working on feature films, TV shows, commercials, documentaries and more! 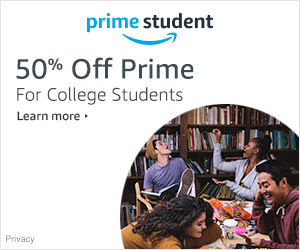 At just $49/year it works out to about $4 a month. New articles will be added on a regular basis and as a member you also get access to exclusive discounts and a global community of colorists. You can also get a good taste of what’s on offer through the numerous free articles featuring projects such as Mad Max: Fury Road, True Detective and The Master. Why give this to an editor? Personally I love any time I get to spend grading and I’m always eager to learn more about it, to improve my own skills and be inspired by the work of real artists. One of the most things that I’ve reviewed on the blog this year that has proved to be the most fun is the Palette Gear Control Surface. I reviewed the $299 Expert Kit and tested it out with Adobe Premiere Pro, you can even download my editing, mixing and grading control mappings, and have a keen eye on expanding my Palette Gear hardware with a couple of extra purchases in the near future. Now this isn’t exactly a cheap gift, but it will make for an exciting opening on Christmas day. Plus if you’re buying it for yourself, then I’m sure you deserve it. The build quality of each unit makes it really satisfying to interact with and endless customisation make for a gift that will be useful every day. It’s fun. It looks cool. It’s a geek’s dream. There are a couple of books for film editors that I’d highly recommend getting if you’ve never read them before. One is Walter Murch’s diary of editing Cold Mountain on FCP7, Behind the Seen by Charles Koppelman. Although it’s now ‘dated’ in terms of the technology it’s one of the best accounts of the editing of a feature film from an editor’s perspective I’ve read. The book is both extremely personal, full of diary entries, anecdotes, Murch’s musings on the history, technique and craft of editing and the day to day workings of a large feature film edit suite. The book is a lovely large book, stuffed with behind the scenes images and the 360 glossy pages carry a comforting weight to them. 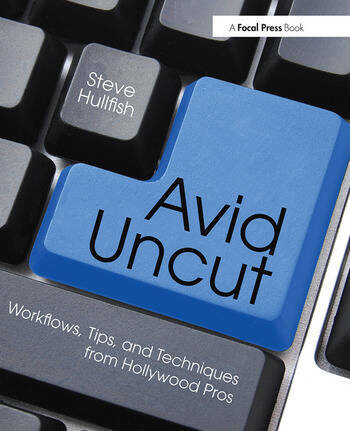 Another great read for editor’s is Steve Hullfish’s Avid Uncut. 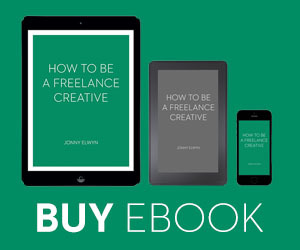 What’s great about the book is that it comes with an extremely useful companion website which is stocked with tutorials, keyboard settings and downloadable R3D and Alexa footage to practice with. This makes it not just a bonus but a vital part of getting the most out of the book, as so often with editing it’s much easier to see things than read about them. For dozens of other ideas when it comes to books for editors and creative types check out this post that rounds up every book review on the blog. When it comes to smaller gifts that will keep on giving these few gems are well worth a look, plus they’re more affordable for those on a tight budget. The first two are from a post I wrote recently on Useful Things for Your Edit Suite, but given that one of them was actually in my stocking last year I thought it was worth including here too. 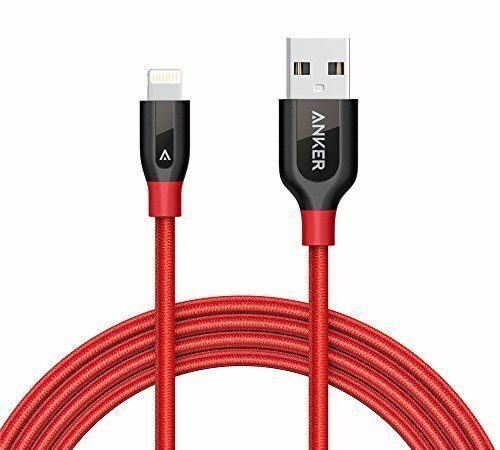 The first is a 6ft extended iPhone charging cable from Anker that is toughened through nylon braiding and other fancy things. The extra length is extremely handy and the durability of the cord is fantastic. I wish I had one in every room! 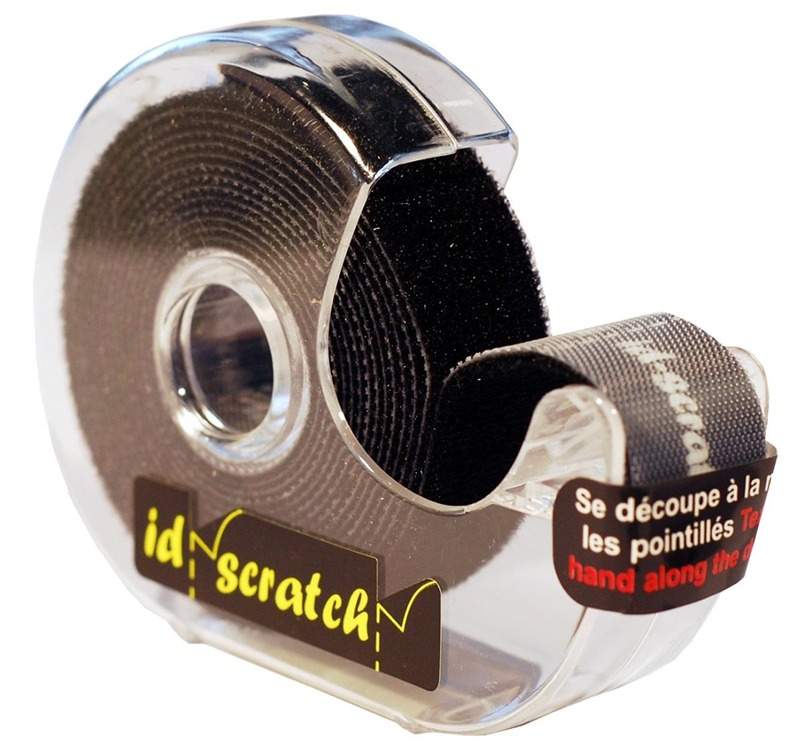 The second stocking filler is this nifty little roll of velcro tape segments called idScratch. Unfortunately if you’re outside of Europe I’m not sure you’ll be able to get hold of it, but there are similar alternatives like these multi-coloured velcro bands. The best thing about it is that it’s re-usable and unlike a regular cable tie can be any specific length you need. Plus it’s pretty small so it will actually fit inside a stocking! The last stocking filler in this list comes from VFX editor Ben Mills (now a 1st Assistant editor) and is the fancier way to make your morning cup of coffee. 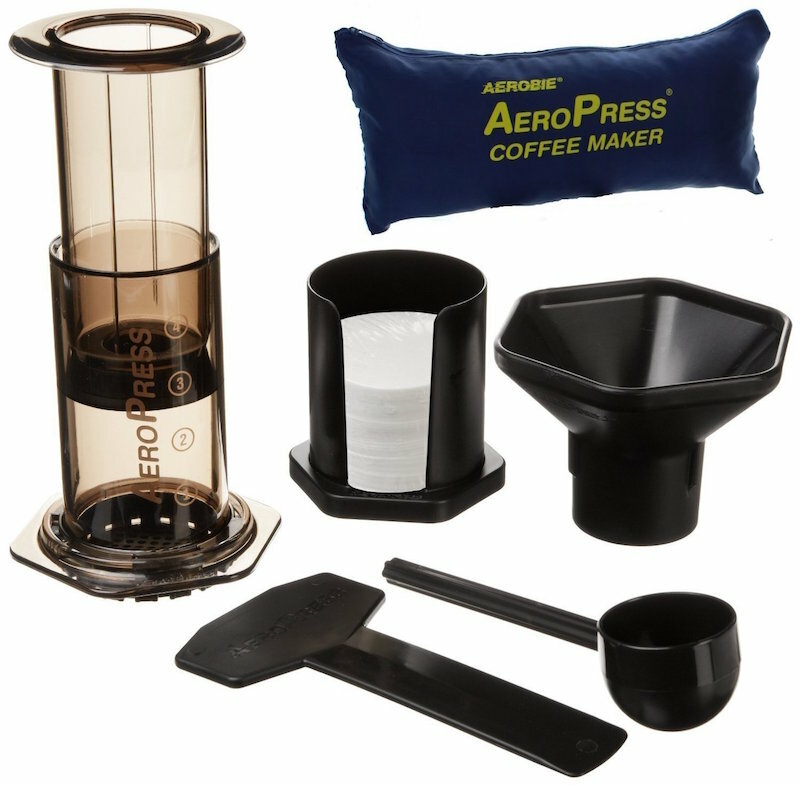 The AeroPress is a clever combination of a cafetiere style press and a filter coffee. In my interview with Ben you can not only learn a ton about what a VFX editor does, but you can also get detailed instructions on how to brew the perfect cup of coffee using an Aeropress ‘inverted style’. Ben recommends working with freshly ground coffee, so you might need a grinder for that too. The major benefit of a system like this, over say a Mocha Espresso maker, is that you only need a bit of hot water to make it work, instead of say an entire gas hob. Plus it’s pretty portable if you’re an editor who works all over town.